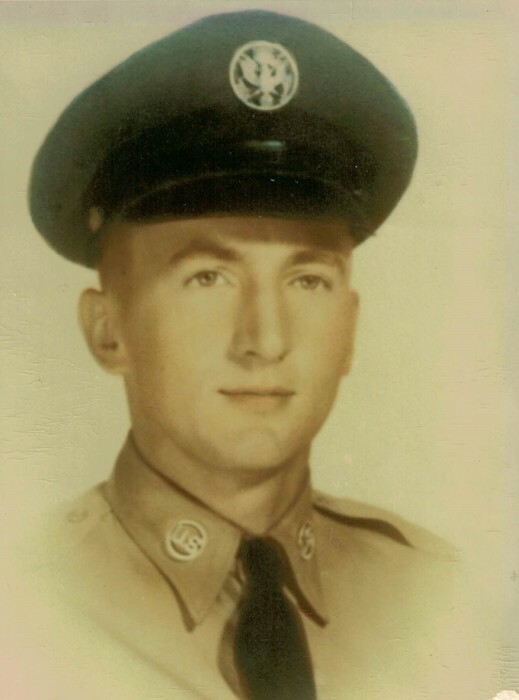 William Thomas Maynard, 80 of Nashville, passed away at 7:45 p.m. on Thursday, April 11, 2019 at his residence. He was born on June 21, 1938 in Logan, WV the son of Goodman and Georgia Meadows Maynard. He married Carol Nelson on January 1, 1958 in Omar, WV and she survives in Nashville. Also left to mourn his passing is a son; William Thomas Maynard, Jr. of Fisher. 4 daughters; Susan (Joseph) Wallin of Rantoul, Sheila (Bruce) Carr of Fisher, Celeste (Russ) Faust of Broomfield, CO and Carol D. (Russ) Gooch of Galva. 8 grandchildren and 8 great grandchildren as well as 2 sisters; Linda and Nona Mae. He was preceded in death by his parents, 3 brothers and 8 sisters. 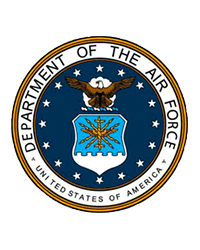 Bill was retired from the United States Air Force where he served two tours of duty in Vietnam. He then worked as a teacher in civil service at Chanute Air Base in Rantoul and then in California after Chanute closed. He was a member of the St. Malachy’s Catholic Church in Rantoul as well as the Rantoul Knights of Columbus and Ancient Free and Accepted Masons. He enjoyed leather craft and carpentry work. Cremation will be performed and there will be no public services. Styninger Funeral Home in Nashville is in charge of arrangements.